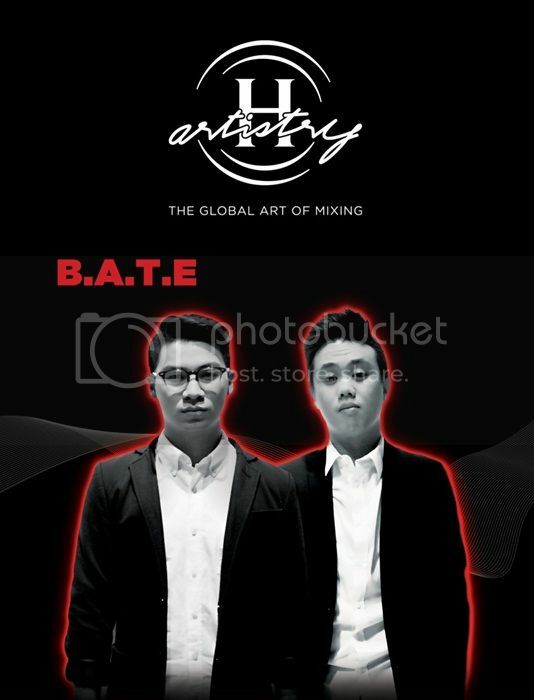 H-Artistry, known as the Holy Grail of clubbing experiences, is yet again to strike this weekend on the 8th of September at KWC Kuala Lumpur! 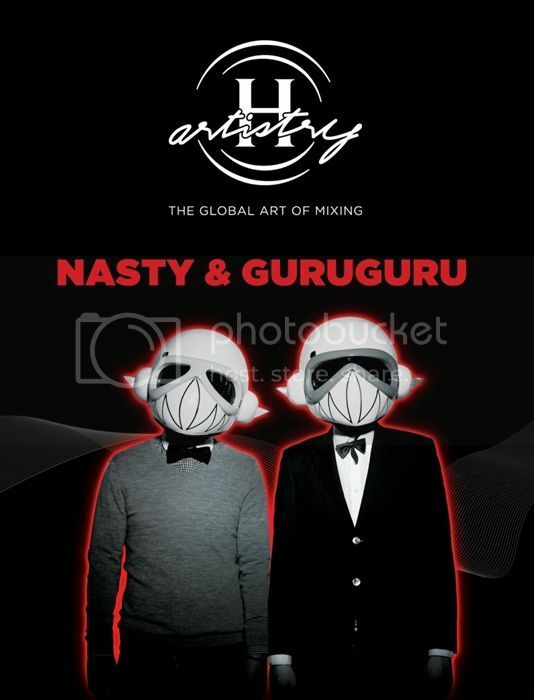 Hot off raising the roof in Penang at the Straits Quay Convention Centre this June, H-Artistry returns to the heart of Kuala Lumpur for the second installment of 2012’s Global Art of Mixing Trilogy! 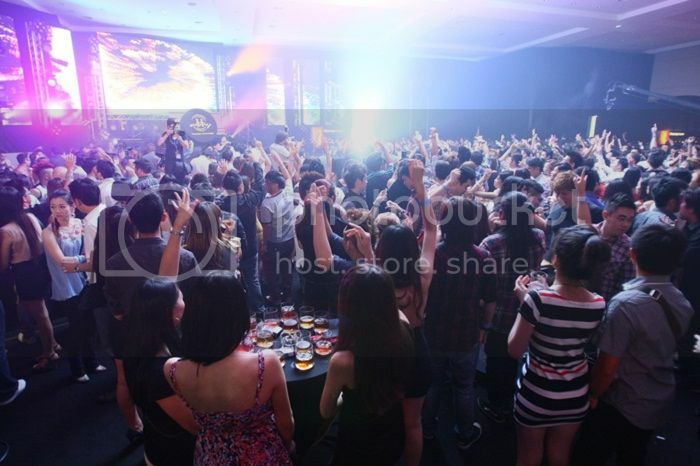 If you're wondering what you'll be missing out, here are some pictures of the past 2 H-Artistry's at Penang & MIECC KL. 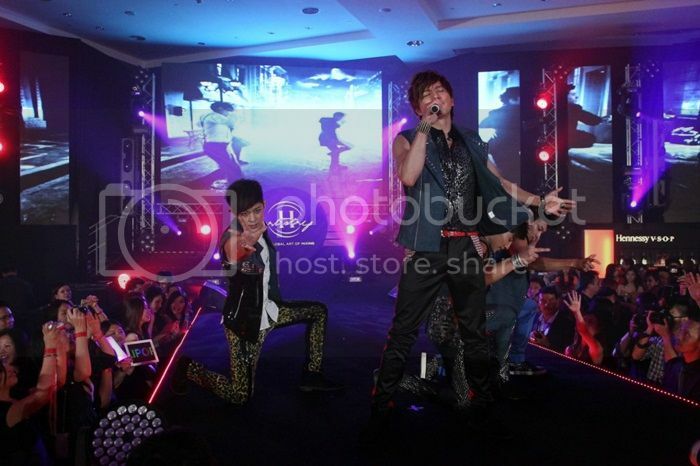 Lollipop F performance at Penang last june! 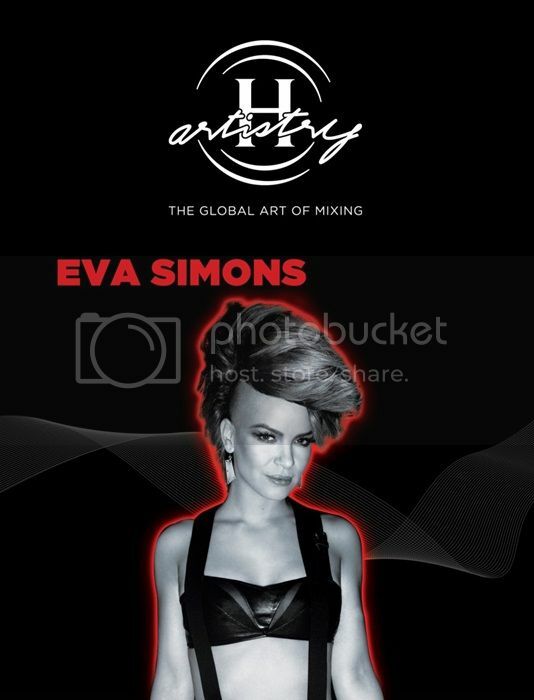 Eva Simons! She needs no further introduction as she's a Dutch vocal powerhouse and EDM Siren! Eva Simon’s track entitled “Silly Boy” started to gain popularity on the internet and received attention from the likes of Kanye West. Bolstered by this initial success, Simons went on to sign a worldwide record deal at EMI, which led to even more notable records from her up to mid-2010. This was when Eva Simons & Mike Hamilton (also known as the writing team Topline Ink) wrote the song “Take Over Control”. Anger Dimas! Hailing from Jakarta, 24 year old Angger Dimas is the epitome of young DJ-ing talent from around the region. Commanding an underground cult following in the party scene of South East Asia’s largest metropolis, Dimas started out young by picking up the guitar at the tender age of 7. His pursuit of creating electronic dance music (EDM) began 3 years ago when he debuted his DJ-ing career in 2009. Check out H-Artistry this September by watching this space for more information: www.h-artistry.com.my H-Artistry is open to those above 18 years of age and non-Muslims only. 2. Tell me what is your favourite Hennessy drink (ex: Hennessy Apple, Ginger, Citrus, Soda) & why would you want to win a pair of passes! Its that simple! contest ends 5/9/12 at 12pm, and winners will be contacted via email by 6pm that day! What are you waiting for? go ahead and spam your answers in the comments section! My favourite Hennessy drink is Hennessy Apple and i want to win a pair of passes because it's biggest event that comes yearly, it’s time for everyone to party, the only moment everyone goes crazy, where else if it isn't at Hennessy Artistry!